The graduates of this department acquire skills and competences in the areas of entrepreneurship and management, essential for successful launching and managing a company, an organization or an institution. Our programme is also addressed to all those interested in enhancing personal competences in making acute business choices, regardless of an occupation. Participation Management programs results in acquiring Bachelor's degree in Management. With this widely recognized document you may develop your international career successfully. Dynamic economic changes in the way market organizations function currently point to an increasing level of commercialization based on the rules of the free market economy model. As a result, there is growing demand for well educated, professional managers able to act and adapt quickly to rapid change in the business environment. 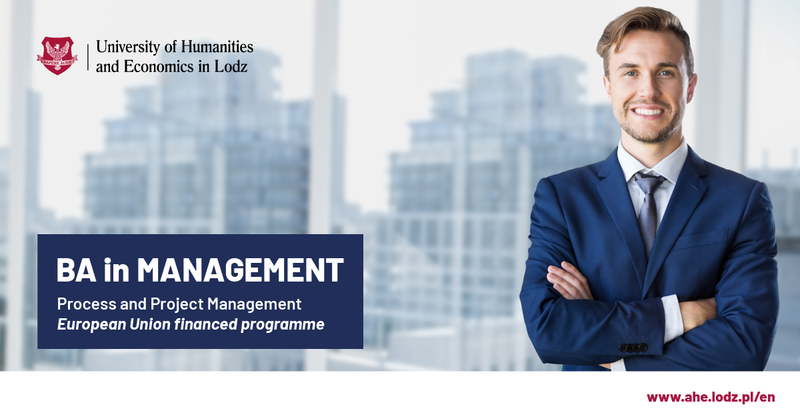 The Innovative Management for Business Development specialization that we offer provides students with a unique opportunity to acquire skills and competencies relevant to a career as a professional manager. Graduates will have trained in creative and innovative thinking skills allowing them to arrive at ingenious and optimal solutions based on project teamwork. 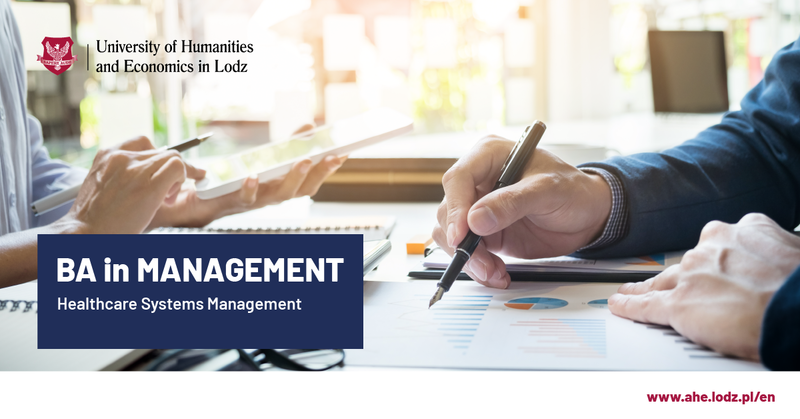 The course specialization aims in particular at providing practical aspects for innovative market organization management, preparation for the performance of managerial and leadership roles at all operational levels within the organization. Emphasis is placed on the acquisition of practical skills in analysis and problem solving at management level and in taking strategic decisions, seeking innovative solutions to management challenges, a creative approach, efficient planning and project work. 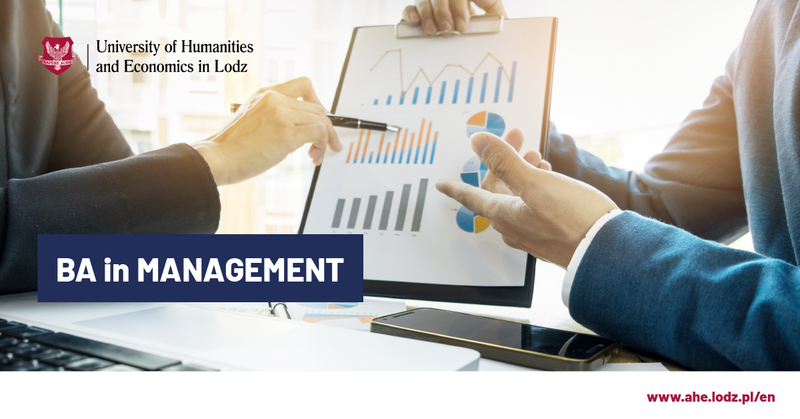 Studies focus on real-world aspects of organizational management, the development of practical analytic skills, methods for innovative problem solving and the making of sound strategic choices. Our syllabus draws on methods facilitating development of a variety of skills including coaching, team and project work, interpersonal competencies, creative thinking, project management, customer relations, information and finance flows between market operators. Graduates will have acquired the skills and competencies necessary to perform a managerial role at any level within business enterprises operating in a commercial environment and non-profit organizations, in the private or public sectors. Furthermore, graduating from the Innovative Management for Business Development specialization will equip you with all the knowledge and skills necessary for formulating and managing commercial projects, the launching of your own company and running a business. Our program is also addressed to those interested in enhancing personal competencies in making acute business choices, regardless of occupation. Why to study Hospitality Management? The hospitality sector is growing worldwide and gives employment to 250 million employees, of which 600,000 are at senior management level. It is expected that by 2024 it will grow to a high 346 million jobs, which will make an enormous long-lasting demand for skillful professionals within the industry. As the sector is growing globally, this offers career opportunities in a wide range of hospitality-related fields such as hotels, restaurants and resorts, but also in other leisure-related areas such as travel agencies, event and sport management, entertainment management, casinos, fitness centres and many others. The entire programme will take three years to complete and you will get a bachelor degree in hospitality management. During this period you will study the variety of processes involved in management of leisure facilities so you can understand the sector specificities and its relationships with the milieu posing both opportunities and threats to growth. You will take advantage of the teaching method employed at AHE that has been recognized as highly innovative as it aims to develop creativity and independent thinking in individuals and interpersonal communication skills that ease collaboration and networking. Therefore a lot of concern is placed on interactive workshops, group exercised and case studies work instead of traditional lectures. Our academic staff will keep you inspired, oriented to problem solving and motivated. Apply and build your professional career with AHE! Why to study Healthcare Systems Management? The study of healthcare systems management will get you prepared to acquire unique skills required in a variety of health systems roles. You will gain an understanding of the complexities of issues, solutions and impact of managing ever more sophisticated health systems. The programme is aimed both at professionals with some knowledge and practice of how the healthcare systems operate willing to increase their job prospects and move ahead with their careers as well as at all those wanting to start their management career in the exciting profession of healthcare systems management. The entire programme will take three years to complete and you will get a bachelor degree in healthcare systems management. During this period you will gain a mixture of theoretical knowledge and acquire practical skills that can make a real difference in your career development. You will study the variety of processes involved in management of healthcare system facilities so you can understand the health sector specificities and its relationships with the milieu posing both opportunities and threats to growth. 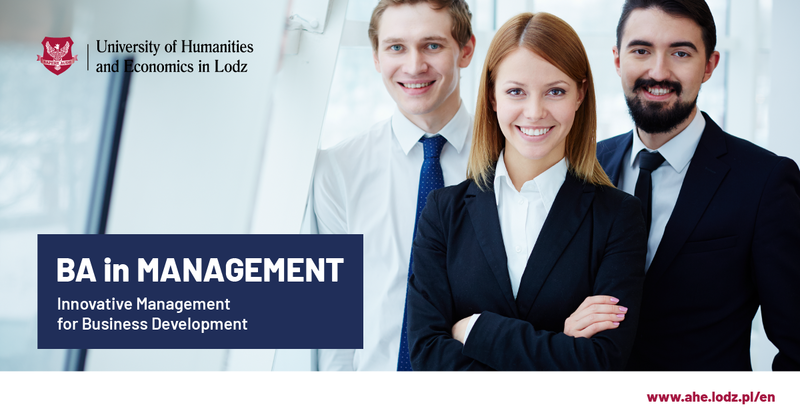 FREE STUDIES AT MANAGEMENT! WANT TO KNOW MORE?